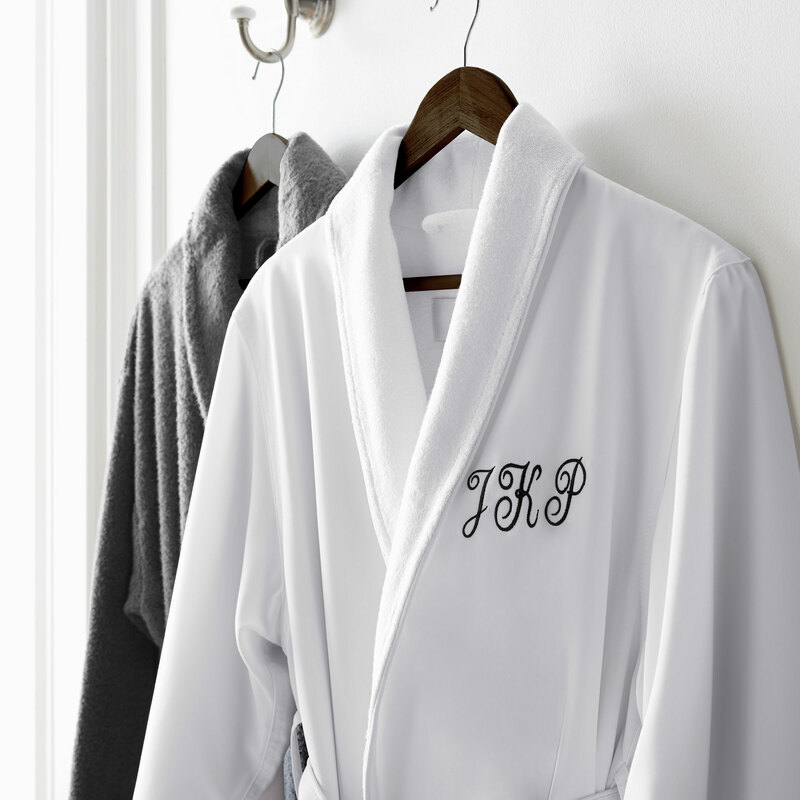 Whether it’s for him or for her, our comfy bathrobes are perfect for everyone on your list. Give her the gift of ultra-soft sleepwear and add a personal touch with our signature monogramming. Blankets so soft, you might just keep this gift for yourself.